Thank you to all of you who participated in our Back to School Giveaway 2017! All of your comments were very nice, and I appreciate the questions and feedback! We have selected and notified our winner. 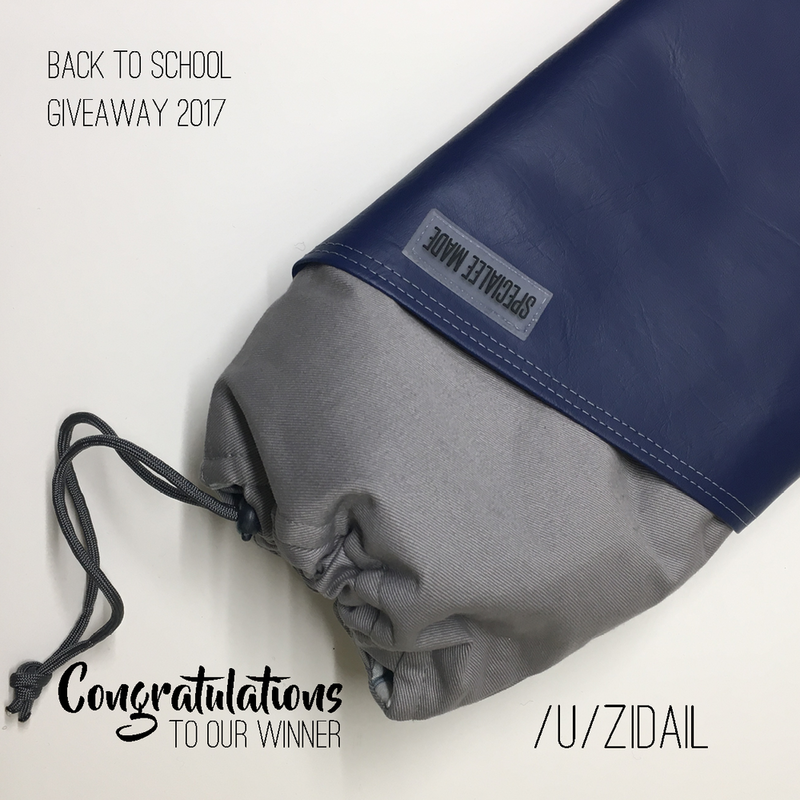 Congratulations to /u/zidail from Reddit! We hope that everyone has a good start with the new school term! We will still be taking orders, but please note that orders may take longer as I will also be in school. Older PostWool Options Back in Stock!